The Visual Team is proud to announce the release of the Visual Lighting 2017 lighting design software. 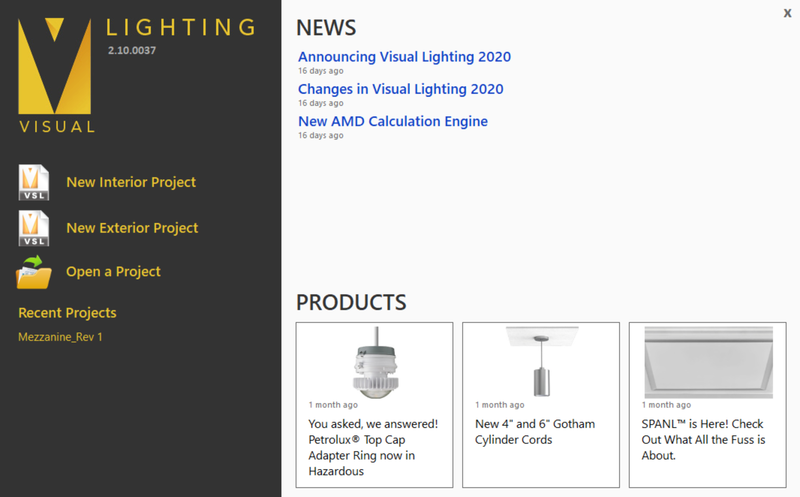 Visual Lighting 2017 includes several key feature improvements over Visual 2012. 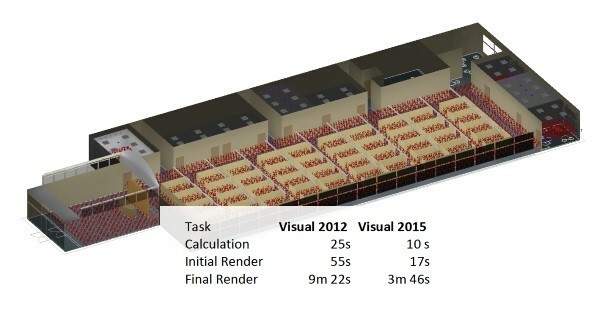 Visual Lighting 2017 employs updates to the 2012 calculation and rendering engines. The calculation engine now takes advantage of multi-threading and vectorization to process calculations. Overall speed improvements will vary depending on your computer's hardware, but typically we see a 4x improvement on 64 bit machines. Visual can import PDF's as background images so that you can use them as a reference when you cannot get a DWG/DXF background. The new 'Scale By Reference' command allows you quickly scale up using a doorway or parking stall width as a reference width. The totally new importer improves Visual's ability to import complicated drawing files using Autodesk's RealDWG conversion library. Searchable database of IES illuminances recommendations that you will not find any where else! Updated LLF Calculator is back to help you determine LLF values based on IES guidelines. 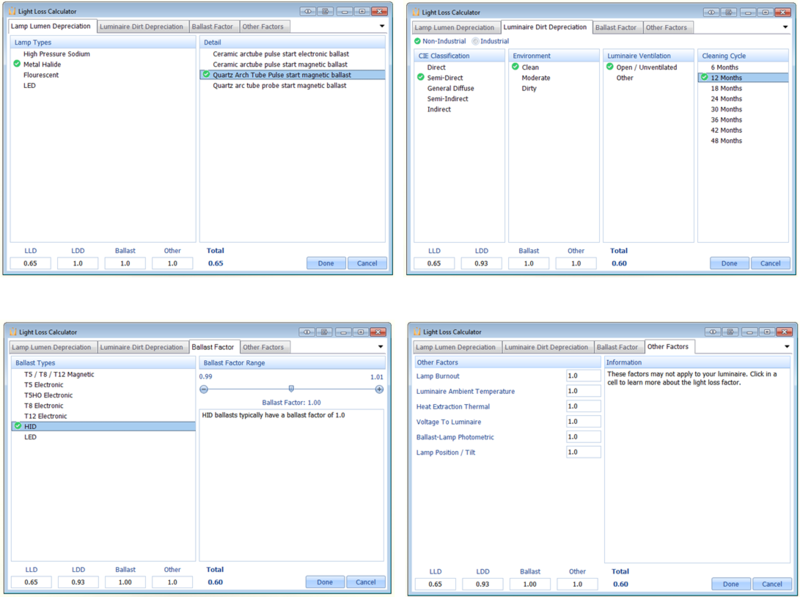 Previously daylighting was a companion download to Visual 2012. Now it is part of the main download. The daylight package adds the ability to cut window openings, select location, sky condition and time of day. 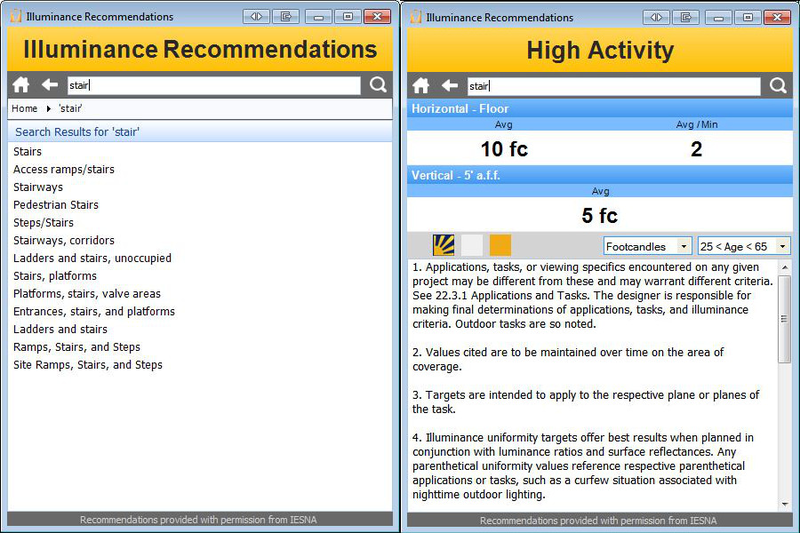 This information is used to perform 'snapshot' analysis of daylight in your project. The default sky uses measured sky conditions as recorded by local weather stations. A new splash screen shows your recent files, keeps you current with Visual news, and provides a quick link to the Visual Design Tools.